The outline law on forest fires, law 21 november 2000, no. 353, gives the Regions a fondamental role in planning and managing activities of forest fire prediction, prevention and fighting. 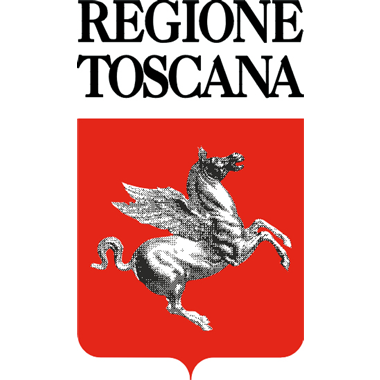 Therefore the Forestazione – Antincendi boschivi (AIB) Organization - of Tuscany Region is responsible of the prevision, prevention and fighting activities relating forest fires. The AIB organisation is also in charge to drown up the regional multi-annual operational plans (called Piano Operativo Antincendi Boschivi, now current Piano Operativo Antincendi Boschivi 2014-2017) in order to plan and define the forest fire prevention and fighting: fire statistics, risk index and hazard, general prevision, prevention and fighting activities relating to forest fire, operative procedure, training and information acitivities are inclused in this operational plan. The Tuscany Region, with the goal of complying at best with the requirements above mentioned, established the Regional Training Centre ‘La Pineta di Tocchi’ – Municipality of Monticiano – Siena which was inaugurated in 2007 and which is used to inform and train the personnel who take part, a different levels, to activities of forest fire prevention and fighting: courses were organized for fire incident commander, team co-ordinators, basic operators, self-protection operators, all-purpose and fire-fighiting vehicles, operators dealing with provincial and regional control rooms, drip torch for backfire use, prescribed fire (planner, fire boss and drip torch).